Invite GR Plumbing to provide you with a quote and enjoy all the benefits of posting a job on MyBuilder. We have over 10 years experience in all gas and heating - servicing, installing and repairing every type of appliance and rectifying any central heating issue. I am a gas safe registered heating engineer and registered on Checkatrade so we are fully vetted. 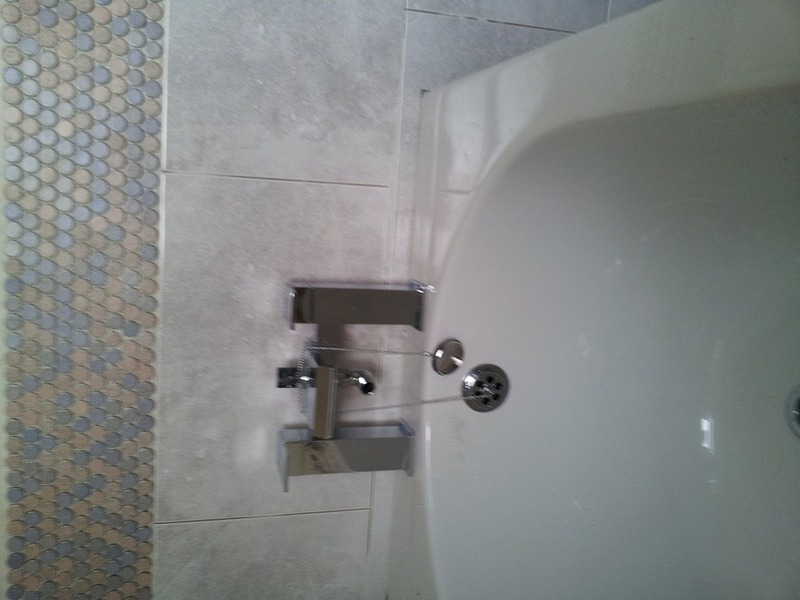 We also cover all types of refurbishments. I had been working for the same company as a construction site manager for the past 9 years but have now been trading on my own for the past three years. I qualified as a plumbing and heating engineer in 2005. 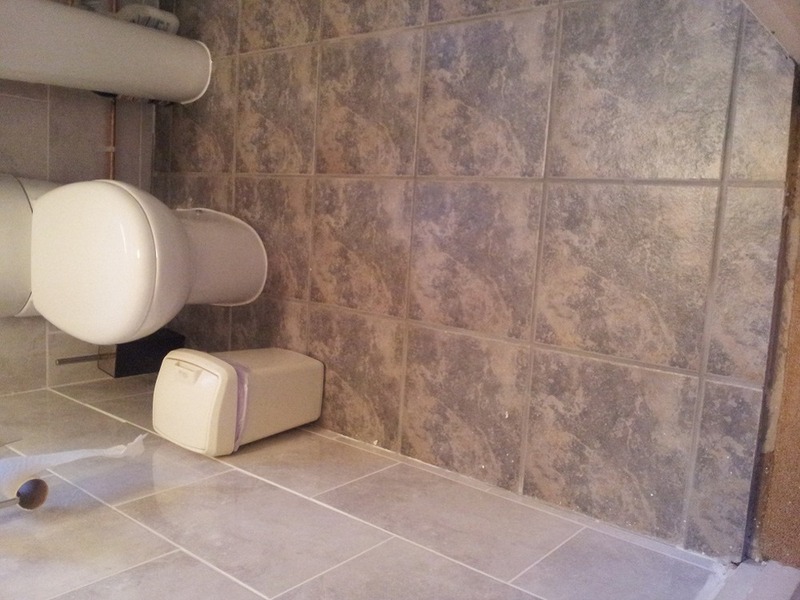 Apart from my main trade I have gained experience in the construction industry and am proficient at plastering, tiling, screeding, carpentry, groundwork and below ground drainage and can turn my hand to most trades with a high standard. 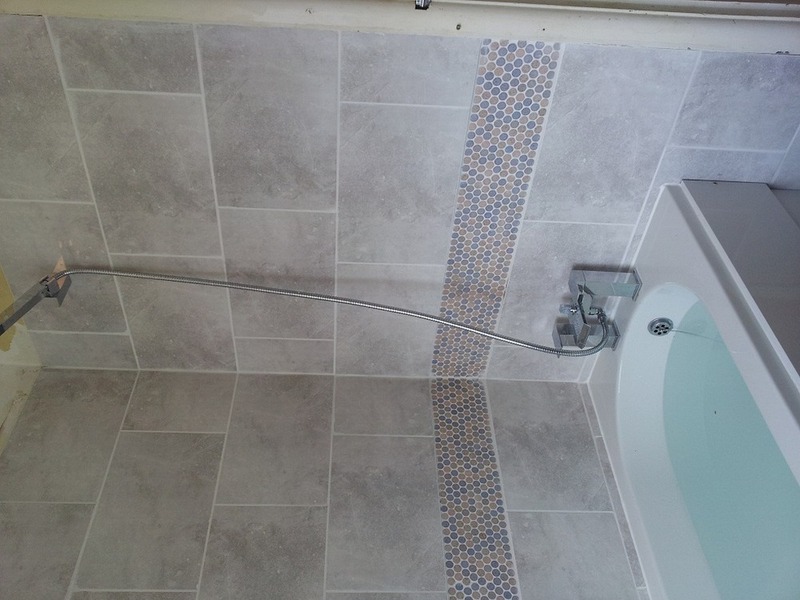 If I can do it I will do it, if I can't I have numerous tradesmen that I can call upon to complete the project. I take extreme pride in my work and can guarantee 100% satisfaction. I am proud to say that I haven't met a boiler that has defeated me yet! 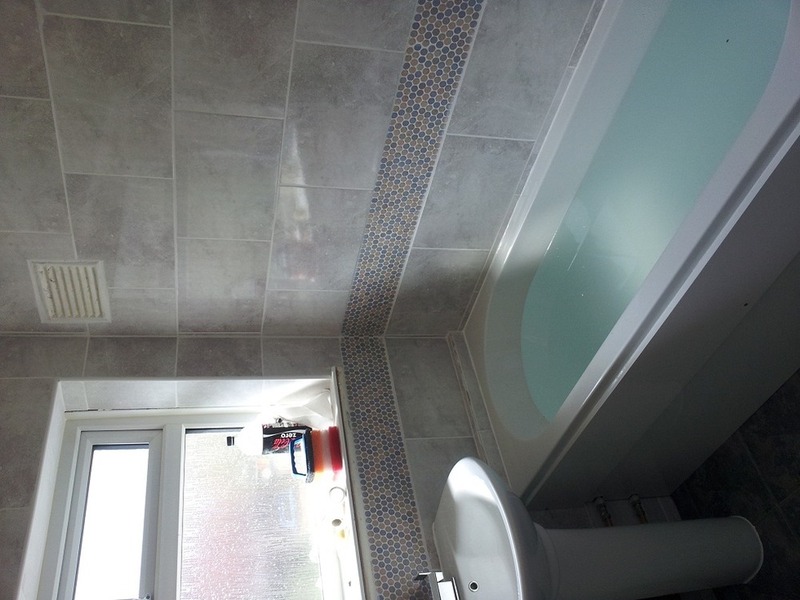 I am able to take on all projects including boiler breakdowns, boiler installations, full bathroom and kitchen refurbishments to constructing an extension. 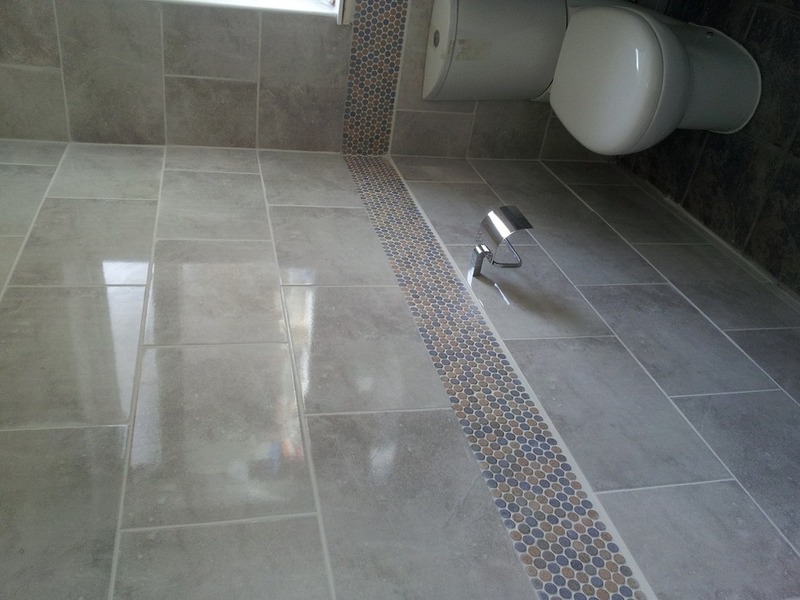 I may not be the cheapest but will not be the most expensive but rest assured that I will complete every job to a very high standard every time, and of course my advice is always free!!!!! 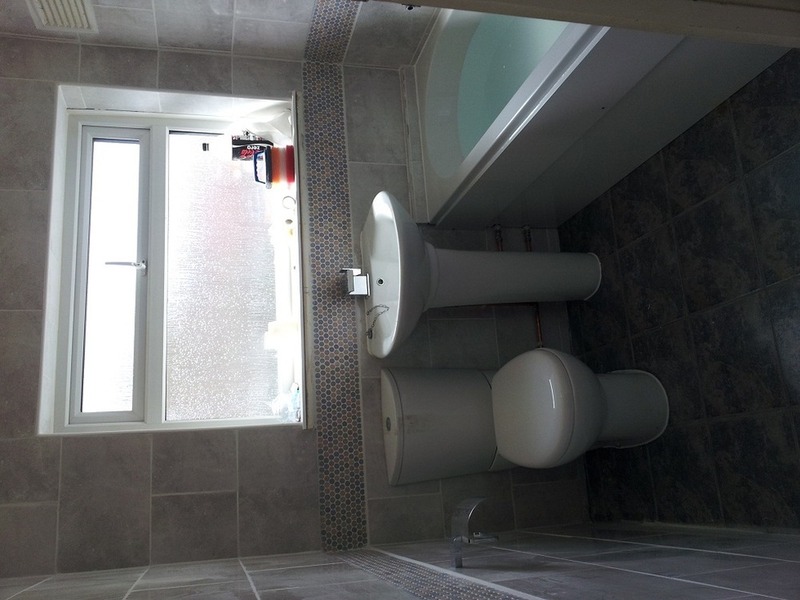 GR Plumbing has answered 4 questions on Ask a Tradesman.